In addition to our other printing capabilities, Columbia Printing & Graphics features high-speed black and white printing services to meet our customers’ every need. Using top-of-the-line black and white printers with finishing capabilities, we guarantee fast printing services that will come out exactly as you expect. If you are in need of a quick job, our black and white printers are capable of printing off many different pages or copies of the same document at very high speeds without sacrificing overall print quality. Black and white printing jobs are ideal when you need a simple document without many graphics or other designs. Due to the relatively low use of ink and toners when compared to more complex printing tasks, black and white prints are perfect for our customers in Columbia, SC and surrounding areas that are working on a budget. Give Columbia Printing & Graphics a call at 803-779-1299 or visit our contact page to learn more about our high-speed printing services. If you have any questions about a printing job we can provide a free estimate for any of our services, including mailing services and graphic design. 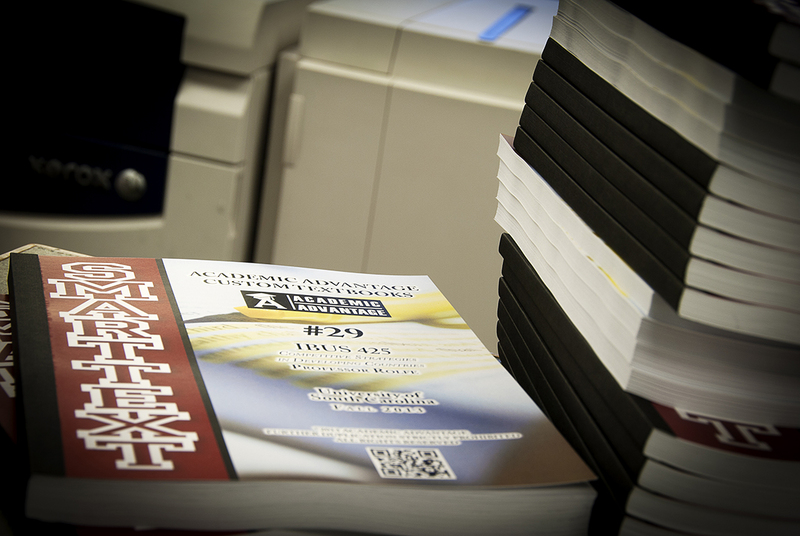 In addition to Columbia, SC, Columbia Printing & Graphics offers high-speed black and white printing and copies to West Columbia, Forest Acres, Lexington, Newberry, Lancaster, Clinton, Rock Hill and surrounding locations in South Carolina and North Carolina.